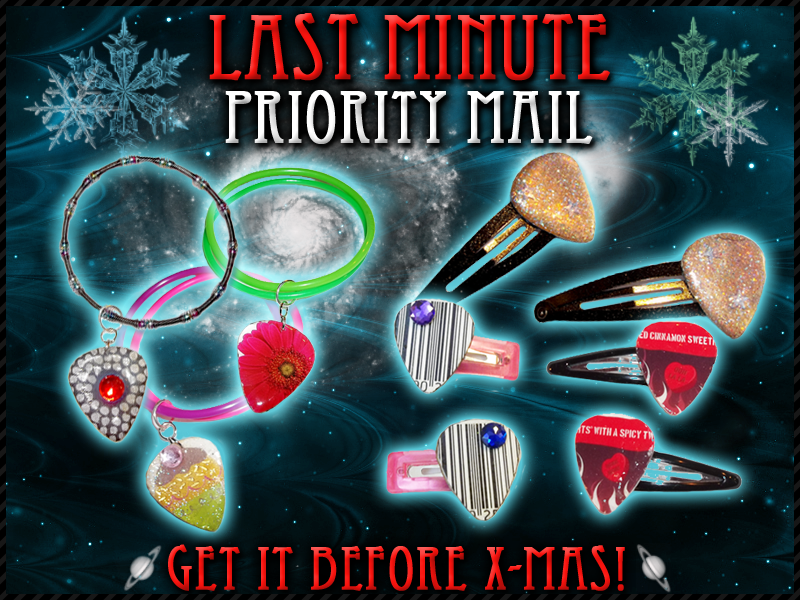 Rock Resurrection Art : Get it before Christmas with Priority Mail! 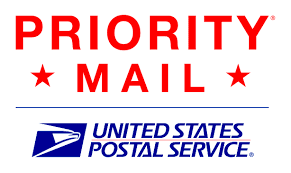 Get it before Christmas with Priority Mail! Get it before Christmas! Select "Priority Mail" under "Shipping" at checkout!